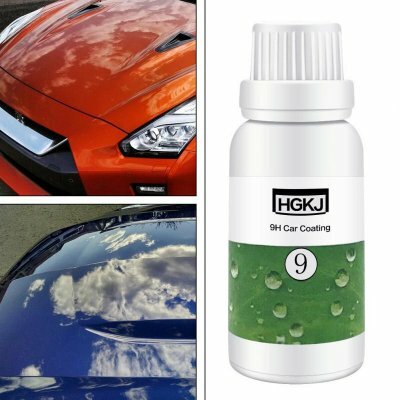 Successfully Added HGKJ 9H Car Coating Paint Protecter Waterproof Rainproof Nano Hydrophobic Coating Auto Maintenance Accessories to your Shopping Cart. Can be used as a coat of the barrier. 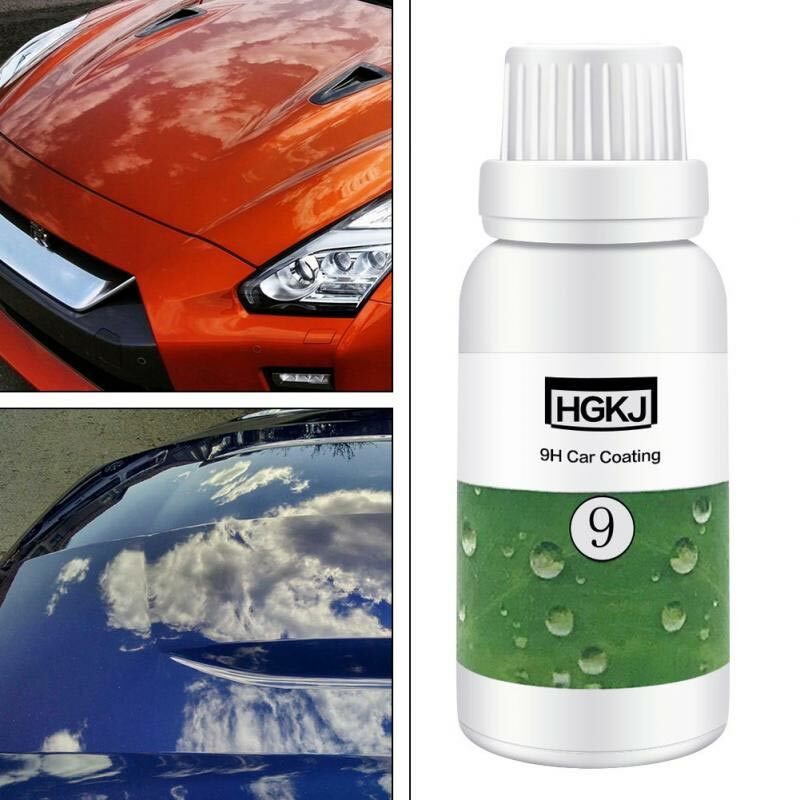 Protect your car from salt fog corrosion, bird drops, UV light, scratches, stone chips, iron powder etc. Hydrophobic effect causes water to bead up and roll off the surface. 3. Shake well and spray on the surface. (Spray less coating agent, otherwise it is difficult to smear).